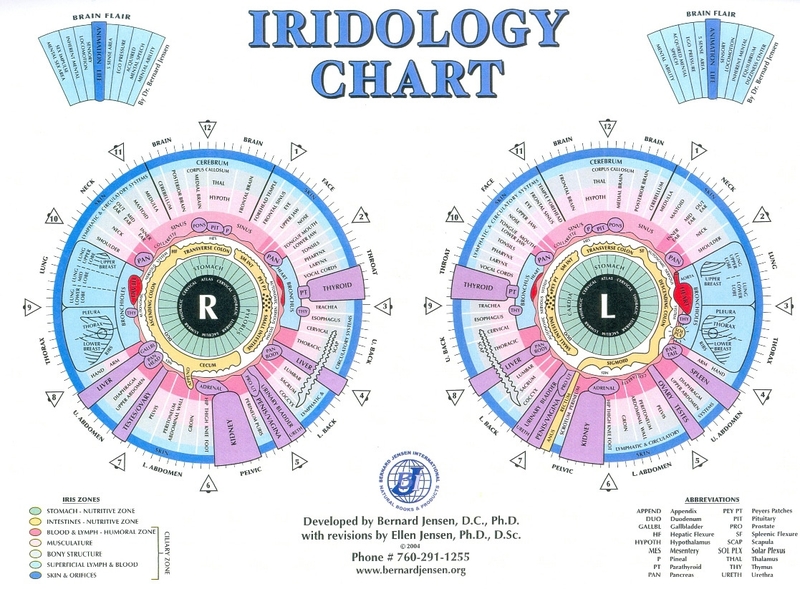 What Can Iridology Do For Me? 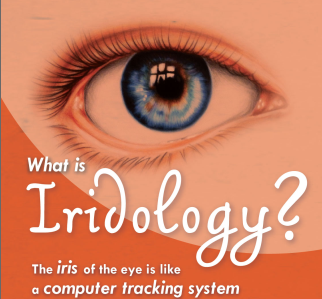 This video outlines the details surrounding what is involved with an Iridology session and what one will learn from an iris reading. Much is discussed about what the actual iris shows and the specific areas within the eye that depict weaknesses and strengths for both, physiology and mental. The iris shows a display or mapping of the body systems, indicating balances and imbalances. The process is similar to a computer tracking system with a memory. When specific events occur in one’s life, whether emotional or physical, a corresponding mark, spec or color will appear in the iris. This tracking system begins in the fetus stage in the womb. Hereditary and generational components are reflected thereof. There is also a correlation between emotional issues and possible effects on specific body organs. “I did a session with Sunshine and it was amazing! She could map where I was lacking energy in my energy and physical body. 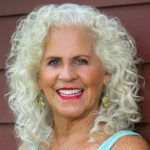 We did some emotional release and cleared the blocks… HIGHLY recommend her work!”… Benita W.
An example of what Iridology reveals is anger issues. This can increase toxicity in the liver. Anger issues may also compromise the spleen, which serves as a part of our immune function. Unexpressed grief may have a deterrent effect on the respiratory system/lungs. One of the priorities in a (iris reading) consultation is the whole digestive system. What is the condition, shape/toxicity and content of the large intestine/colon? How well are absorption and assimilation being processed? Iridiology provides insights into if the body is producing or lacking the necessary enzymes for the array of foods one eats. For example, it indicates whether one has the body ecology for hosting parasites. All of this, plus more can actually be viewed through the eyes. Headaches and brain fogginess can be directly linked to congestion in the transverse colon. It is vitally important to have a greater understanding and awareness of how a digestive and elimination processes is working. Here’s the thing, your colon is connected to and has a relationship with every part of the body. The large intestine/colon circulates nutrients to every cell, organ and tissue. In our society, there has been very little regard for this part of our body! The photos of your eyes will show different types of inherent constitutions and how to take preventive and corrective measures through diet, herbs and lifestyle changes. The health history of the iris provides one with personal, insightful information into the holistic picture. It takes into consideration, everything which includes the mental, emotional, spiritual and physical aspects. It is an amazing journey to explore one’s own eyes, to discover the hidden knowledge that is revealed within! With these discoveries, one can apply specific healing practices to the areas that require attention.